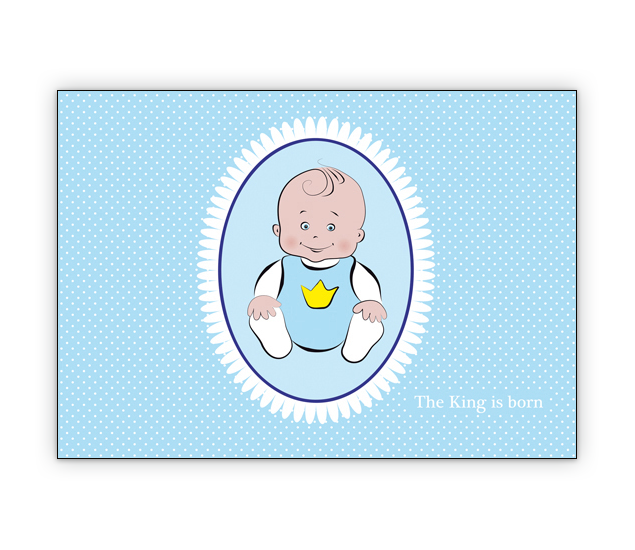 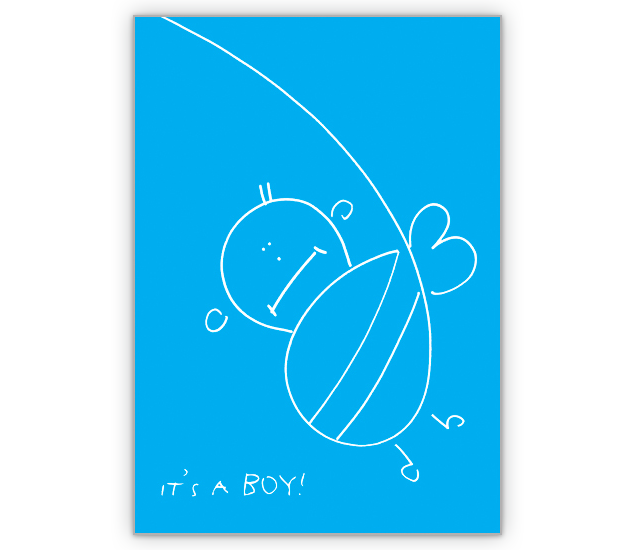 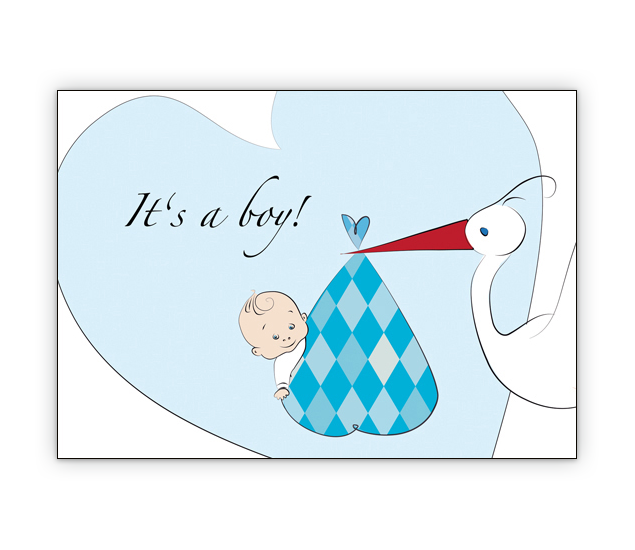 Jungen Babykarte mit Baby Boy und Stofftieren: Hurray! 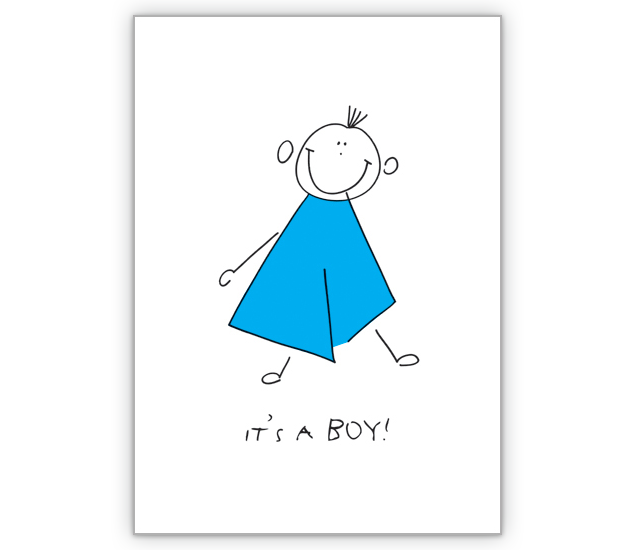 It’s a boy! 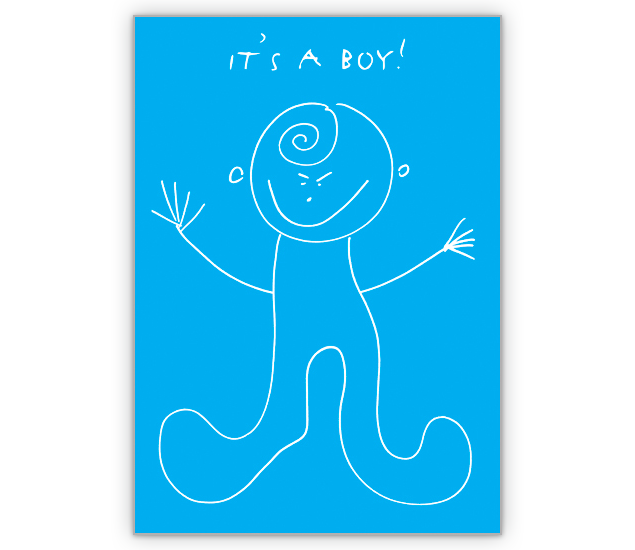 Tolle Babykarte zur Geburt mit großem Herz: It’s a boy! 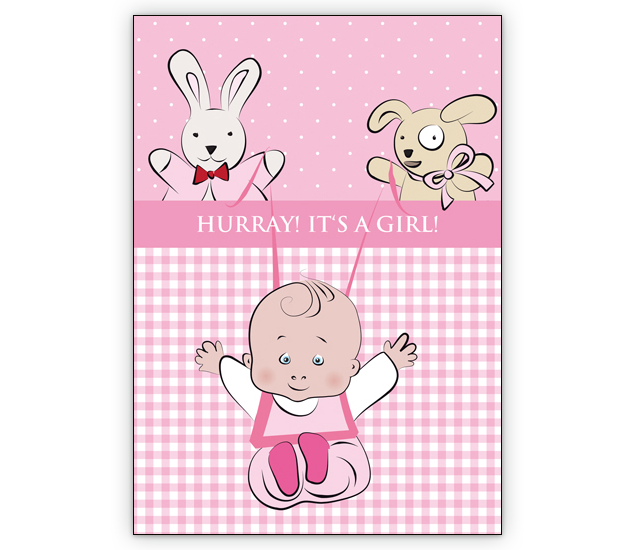 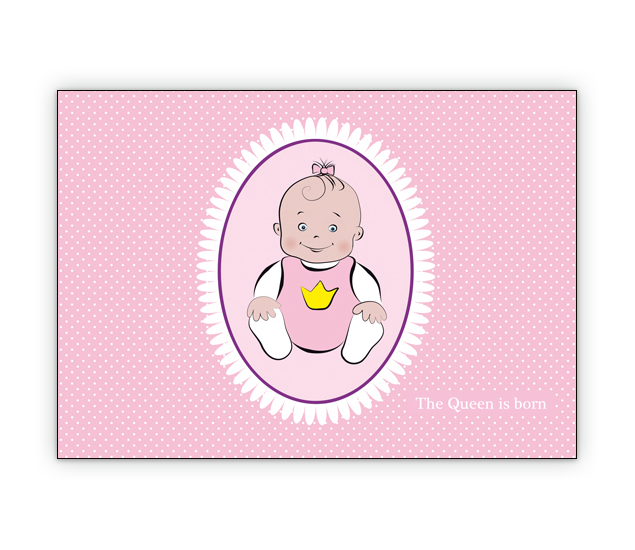 Tolle Mädchen Babykarte mit Baby und Stofftieren: Hurray! 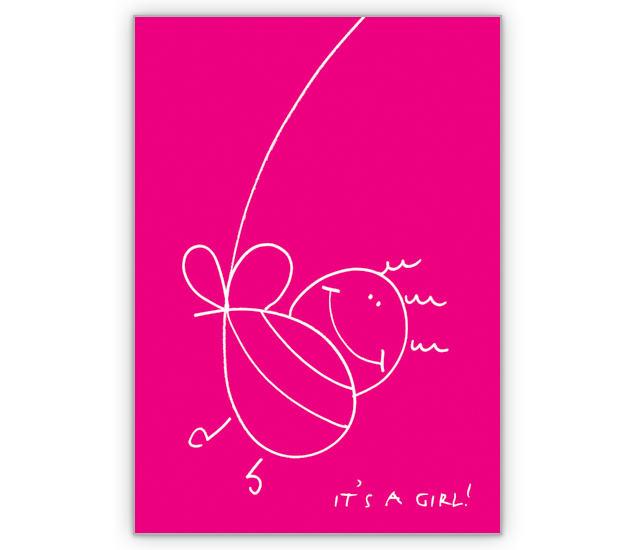 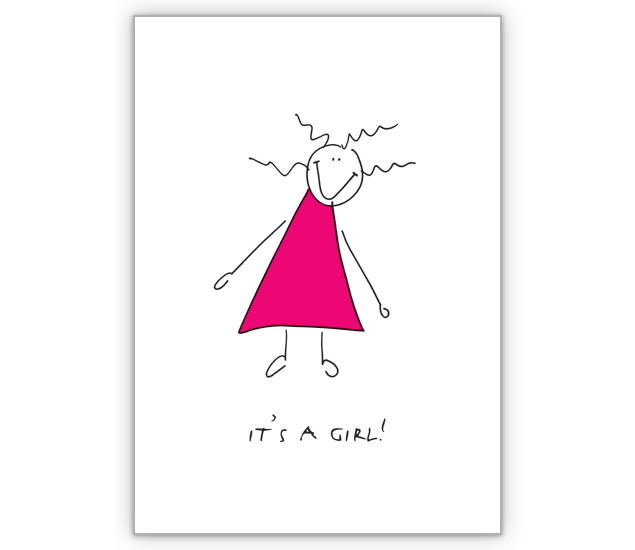 It’s a girl!